Enjoy a whole day of fun and adventure for you or the entire family during the school holidays. 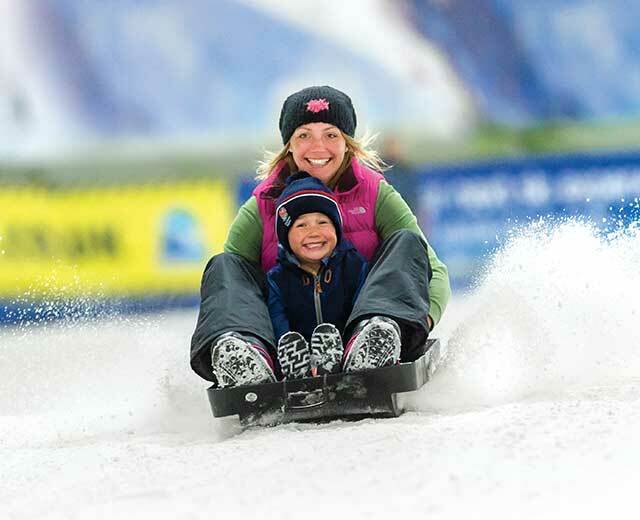 Day tickets get you a fun packed day of tobogganing, flume & inflatable swimming and ice skating. Plus, you save £2.40 per person by buying all the activities in a package. It's the perfect way to guarantee a day of rainy day fun. You can now also enjoy the brand new Climb day ticket. 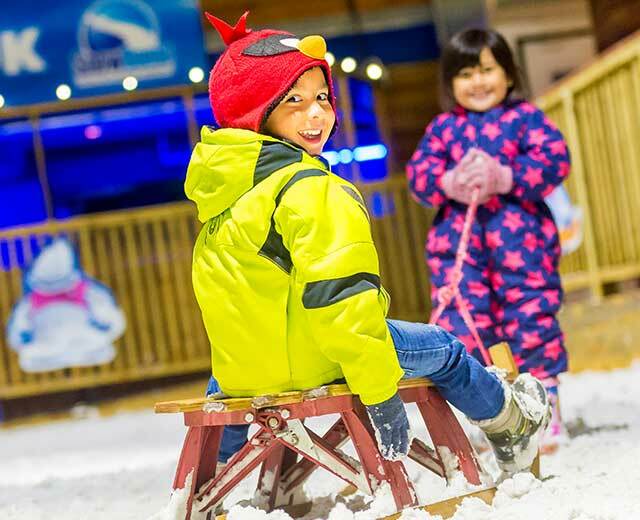 Take on the brand new SnowDome Climb, cool off with some ice skating and have some great fun in the flume & inflatable swimming sessions. Take the first steps to learning an amazingly fun and rewarding hobby that you can enjoy all year round. 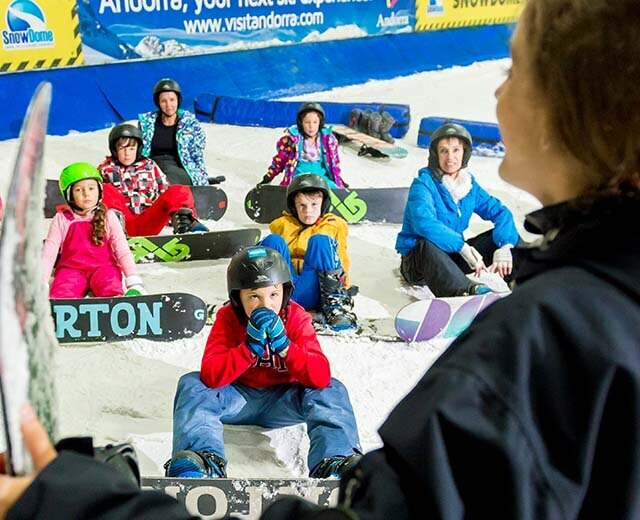 The SnowDome has been teaching people to ski and snowboard for over 20 years and there are tons of ways to learn. 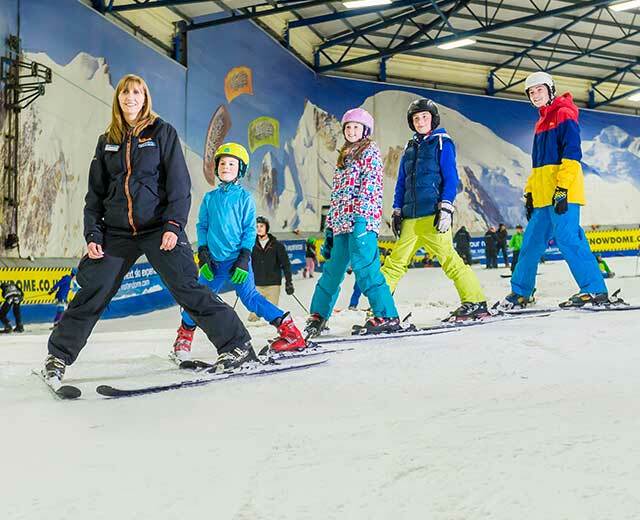 If you're going to learn to ski, then adults and juniors can take on group lessons, fast track lessons or much more. If you're wanting to snowboard, then you can choose from any of the same ways to learn. Ice skating is great fun for all ages and abilities and where better to give it a go than at the SnowDome. 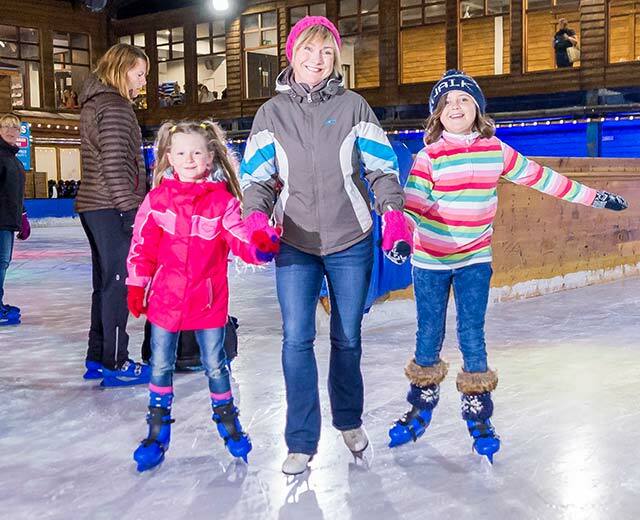 With skating aids available for all ages, absolutely everyone can enjoy the rink and the UK's only ice track. 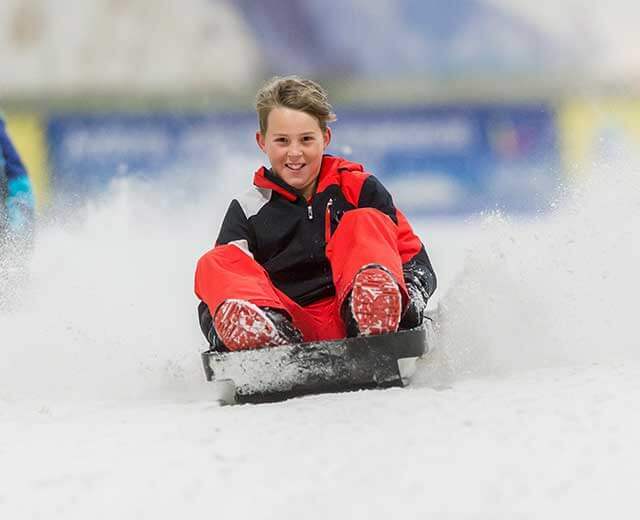 The UK’s only dedicated children’s snowplay area and the real snow slopes offer a huge range of fun activities for adults and children of all ages and abilities. What’s more, you don’t need any experience to participate in any of the activities on offer. All you need to bring along is your sense of adventure. To avoid disappointment please pre-book all activities.